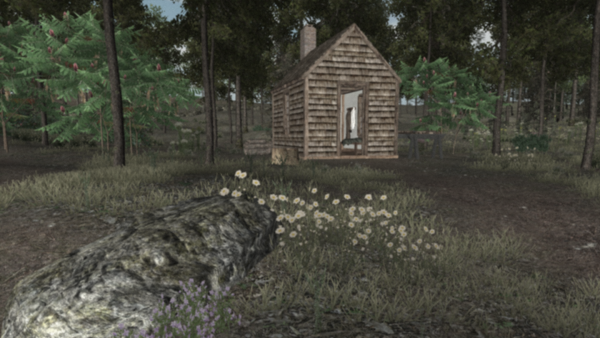 Home / What does the possible elimination of the NEA mean to video games? What does the possible elimination of the NEA mean to video games? In the United States, there is a federal agency that goes by the name the National Endowment of the Arts. According to their website, they are “an independent federal agency that funds, promotes, and strengthens the creative capacity of our communities by providing all Americans with diverse opportunities for arts participation.”. On January 19th, a report from The Hill, and an unnamed source reported that the NEA was on the chopping block for budget cuts under the reasoning that taxpayers should not have to pay for such things such as plays, paintings, scholarly journals or other such works and that it was a “waste”. While it can be debated whether or not the NEA is necessary or not, what can not be debated are the numbers. The NEA and NEH (National Endowment of Humanities) would only be 0.0006 percent of the 2016’s federal spending, a minuscule amount for something that provides a lot of opportunities to so many Americans. This is also particularly disappointing as only as recently as 2012 was the NEA paying attention to the world of video games and funding such projects as Walden, a game and allowing what was once thought of as mere children’s toys to be seen as a serious medium for art. How will the elimination of the NEA effect the gaming community? 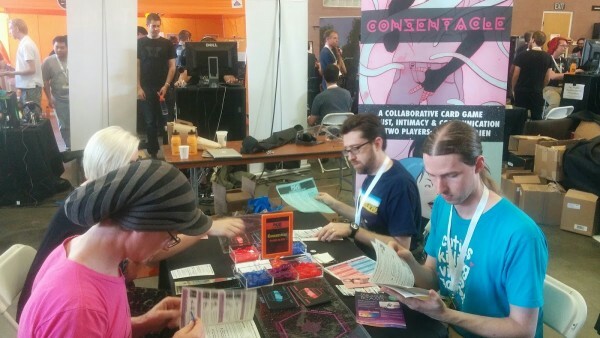 A Still From Indie-Cade 2015, a popular gathering of indie developers. In 2012, $290,000 in grants were given to 4 video game projects. This opened the door to new types of video games and new creators. It was even inspiring non profit organizations such as the WITS (writers in the schools) to utilize grant money to incorporate video games into the education of students in reading and writing by using their inspiration and knowledge to make whole video game projects and stories. If not for the NEA, some creators may not have had the opportunity to explore video game creation and bring their ideas to life in this medium and with the NEA offering millions of dollars in grants each year, who knows what new creations could be made or what brilliant new artist could be discovered? If the NEA is eliminated, this could potentially hurt the progress of video games being explored and expanded as a medium even further, especially since it had only just gotten its chance to shine as a federally funded art form in America. 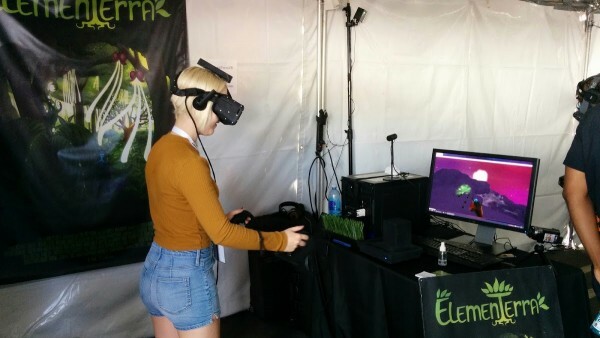 The freedom of indie developers mean that exploring with emerging technologies like VR is possible. While the gaming industry is still going to be standing and even the indie community will still find its funding, especially with crowd funding as an increasingly viable option, the elimination of the NEA still destroys an opportunity for learning and growth for some and it is now more than ever important for Americans to help support its gaming community and its creators and continue to grow and evolve video games. Art, in any form, is essential to culture, building creativity, empathy and education and that most certainly includes video games.